Following Kim Zolciak and Brielle Biermann’s claims that NeNe Leakes lived in a “roach nest,” the drama between the trio only got worse. 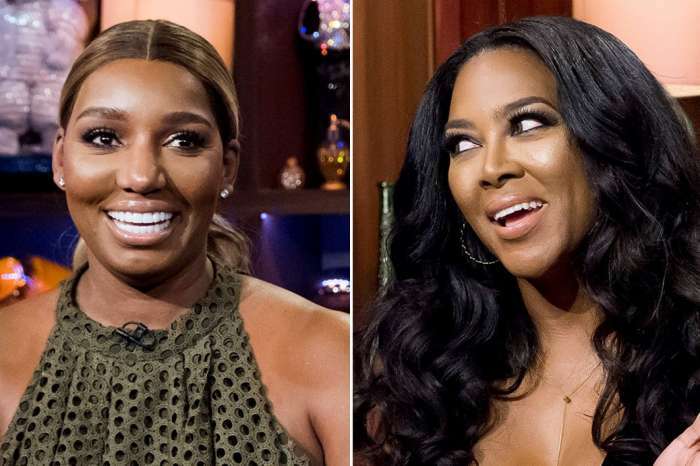 Leakes claimed back in October that Kim and her daughter were racist after Brielle released a video of black bugs crawling in NeNe’s bathroom. As it was previously reported, Kim, 39, sent the video to everyone on the set of RHOA as revenge for Leakes supposedly claiming that Zolciak lied about her health issues. Leakes said the act was an example of “learned racism,” however, she failed to explain precisely what made it “racist.” Using a strange connection, NeNe said the use of the term “roaches,” made them racist. She said, “because people feel like you associated that with the ghetto or trash.” However, despite NeNe alleging that she is the victim in the situation, Kim said it’s she and her family who experienced genuine backlash. Following the accusations of racism, many of Leakes’ fans took to social media to slam Kim for her supposed racist epithets. Kim claimed anonymous users would send her all kinds of hate mail and death threats because of the incident. However, as some have noted, people who are in the public’s sphere are commonly the subject of death threats and hate mail. Political pundits, for example, explain they are often the target of disgruntled fans. In other words, it doesn’t matter what type of person you are, or what you have to say, people who dislike you will send death threats regardless of which side of the political spectrum you’re on, your racial identity, or socio-economic background. Samuel J Jackson Hangs Out With Judge Judy - Are They Friends?